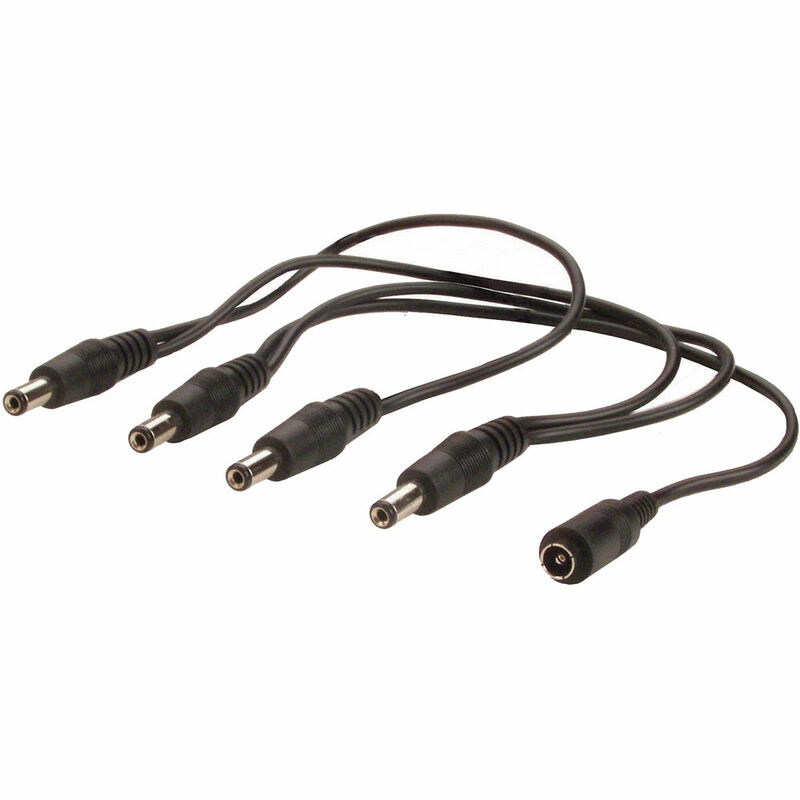 The Littlite PYE 4 to 1 Adapter Cord connects up to 4 low intensity or LED goosenecks to a single GXF-10 or EXF-10G power supply. Note: Not recommended for use with high intensity goosenecks. Box Dimensions (LxWxH) 4.6 x 3.2 x 0.3"